A Field trip is just a visit to a place 'outside' of the home or classroom. So a trip to the supermarket can make a good field trip - but with a little extra planning and imagination - it can make a GREAT one. Here are my top tips for getting the most out of your homeschooling field trips. Let's take a look at not just 'where' to go - but 'when' and 'how'. And of course, after years of taking homeschool field trips, I throw in my best tips for making sure you all have a wonderful time. Find out as much as you can about your surrounding area. Even a small town can unearth surprising opportunities. Local business or offices are often accomodating - see my list of free field trip ideas. I am a master at picking up those touristy type leaflets you see everywhere. Pop them into a file at home and check through them occasionally. Sometimes the most unlikely looking places can 'click' with a subject you are studying. And of course, a great trip doesn't always have to 'fit' with your current project - one of the benefits of field trips is to just give everyone a break. Remember to also to keep a lookout for ideas when you go visit family, or on vacation. We managed to include several visits to mine-museums on a recent holiday. And it really brought our kids periodic table studies to life. Pick your time and day carefully. I avoid times when the children are going to be tired from doing something the day before (unless it is a nice, easy kind of outing). And we generally avoid vacation times when possible (places get too busy!). It is worthwhile to check ahead with the place you intend to visit. Do they run a homeschool day with special programs. Do they have a day they devote to hosting school-trips? I have turned up at places only to discover they are closed to the public that day - and it isn't something I recommend! You may not always have the opportunity to join in homeschool group visits, but it is usually worth checking out what group visits are being run in your area. Much depends on your children. Do they prefer working in groups - or would this distract them and take away the value of the visit? Plan your visit as best you can. If you are away from home for the day, then it is probably best to pack a picnic - or at least a picnic fix (see my homeschool tips). Make sure you are clear about how to get there - and have lists of times of public transport if that is how you are travelling. Think about what you want the children to get out of the visit. I try not to control our outings too much - my children learn best when I 'get out of their way'. But I usually make sure I have packed sketch books and pencil in case they see something they would like to draw or take notes about. And a camera is pretty useful for documenting the trip. Don't make a visit too long. It will just get tiring for everyone. 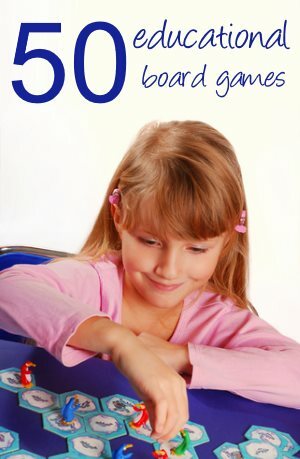 Short and often are the best way to fit field trips into your homeschool schedule. If you can, try to visit a place more than once. I generally find that during a first visit, the children are excited and rush around getting a feel for the place. The second time they can really start to 'see' what is available. And a third visit means we can focus in on just a few things we are really interested in, and take time to really get to know them. I found this works really well at places like zoos. It is really interesting to visit several times and watch a baby animial getting bigger. Or to focus on one aspect of things each time you take a homeschool field trip. We have been to our local dinosaur park several times (no - they don't have real dinosaurs!) and the last time we had been talking about running parks - so we looked around at how they operated, how they encouraged you to visit the shop and the way they divided up the exhibits. 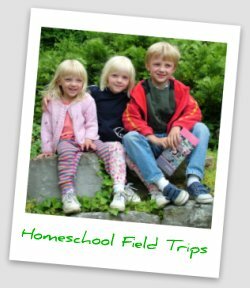 Homeschool Field Trips are a really enjoyable way of helping your children to learn. 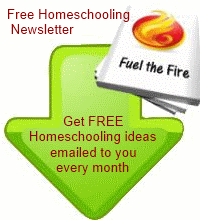 Why not try to fit some into your homeschooling on a regular basis.